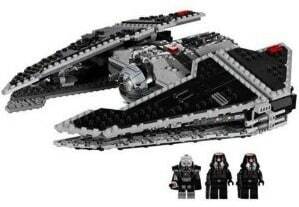 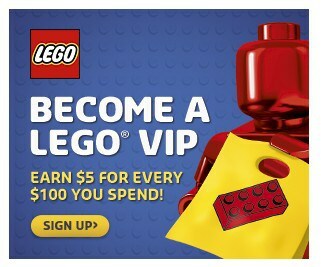 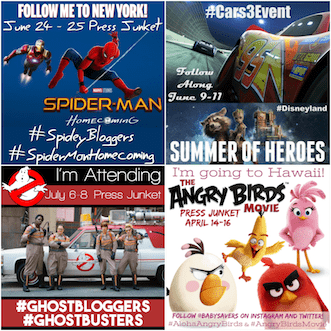 Join the LEGO VIP Program for FREE! 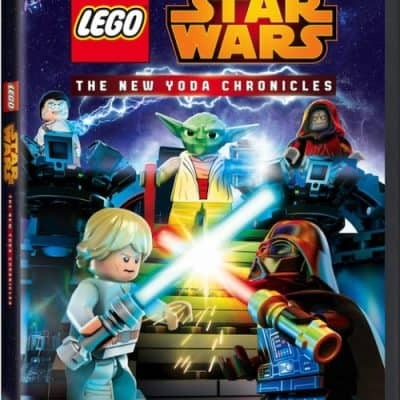 LEGO STAR WARS: The New Yoda Chronicles Now on DVD! 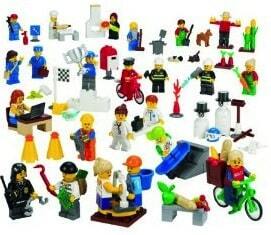 Save 30% on LEGO Educational Community Minifigures with Free Shipping!